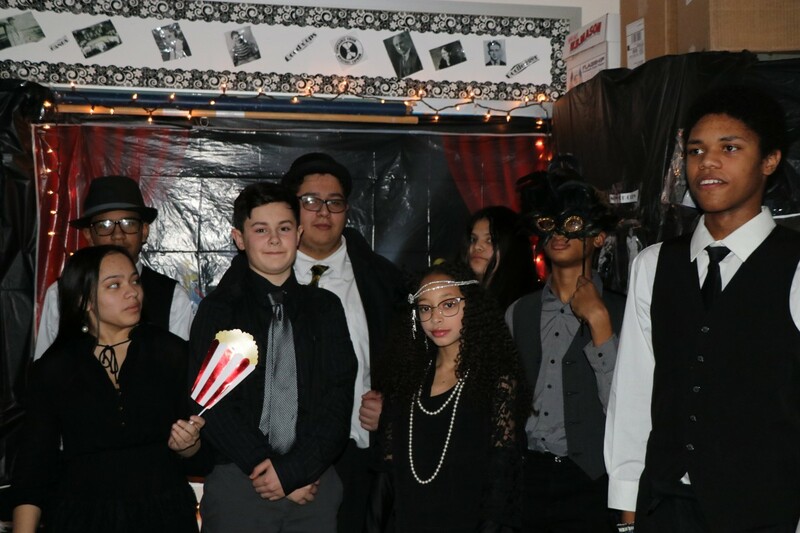 Ever wonder what it would have been like to be in a Speakeasy during the 1920s? 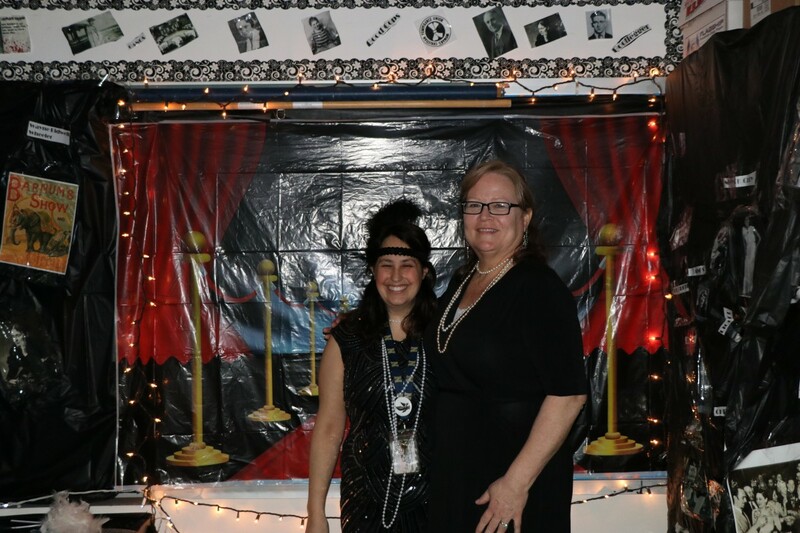 Well, students in Ms. Connolly and Ms. Spagnoli’s classes had a chance to find out! 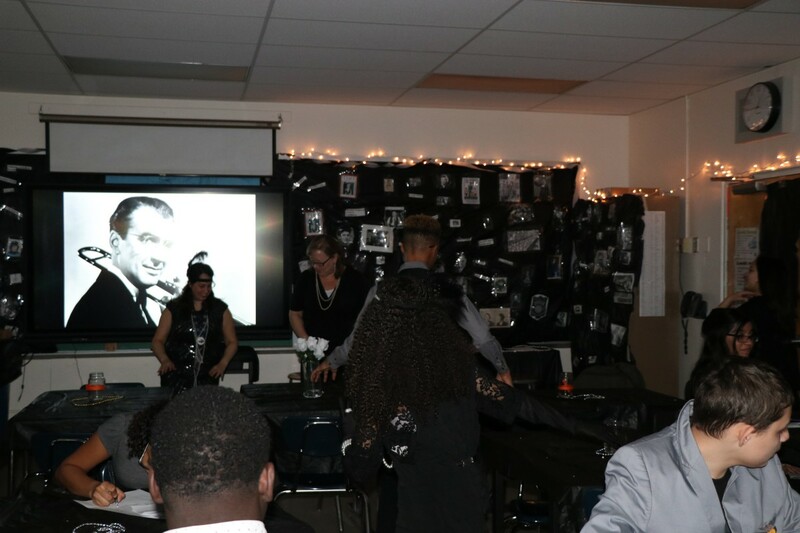 Over the course of a few weeks, as students learned about the 1920s, Prohibition, and social reform, they also researched a prominent figure from the era and came to class on Friday in character. 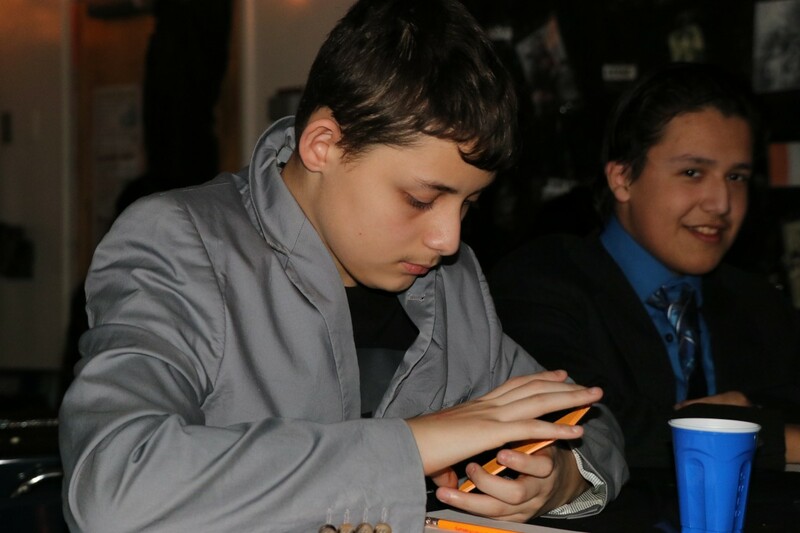 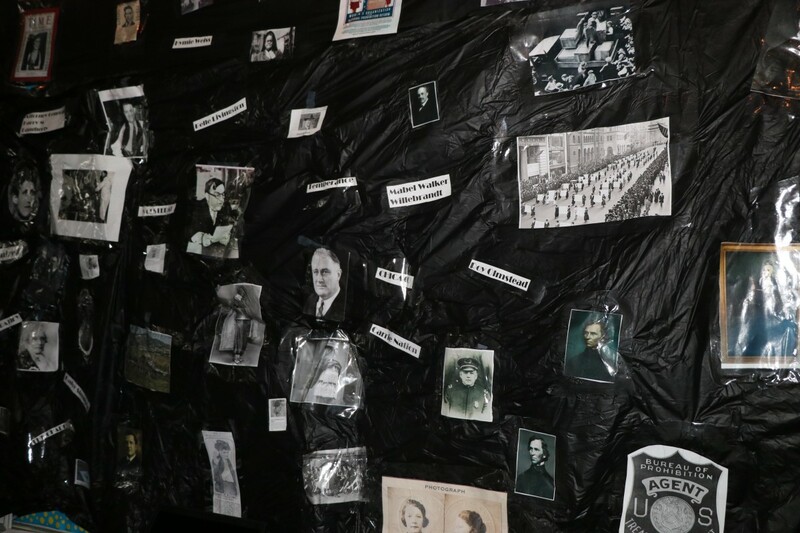 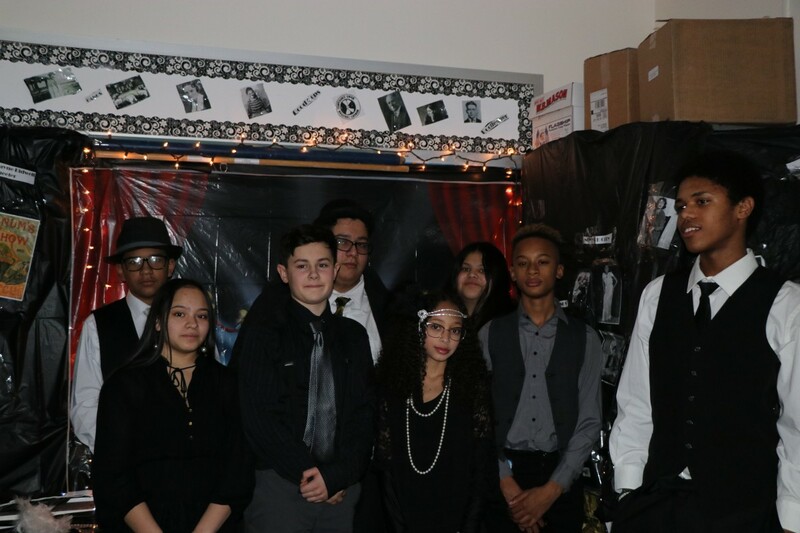 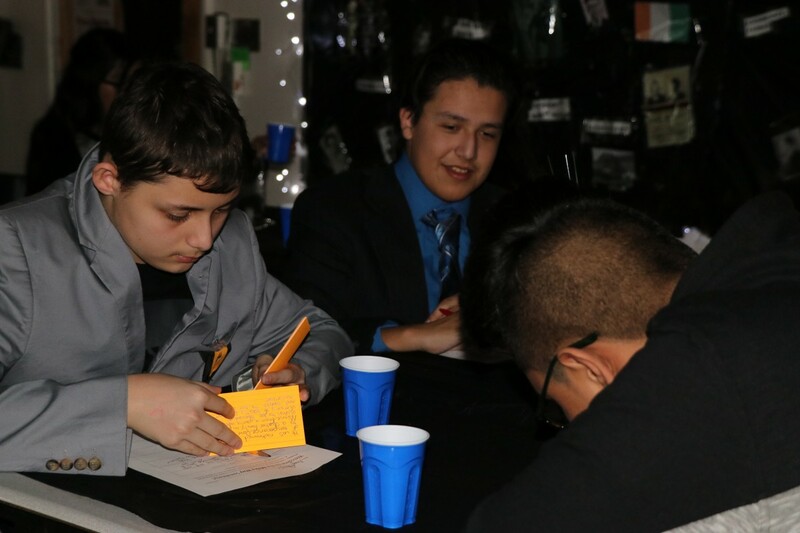 To enter the classroom Speakeasy (named The Milky Way in honor of Spangoli’s ancestral secret bar), students had to have the password AND their research. 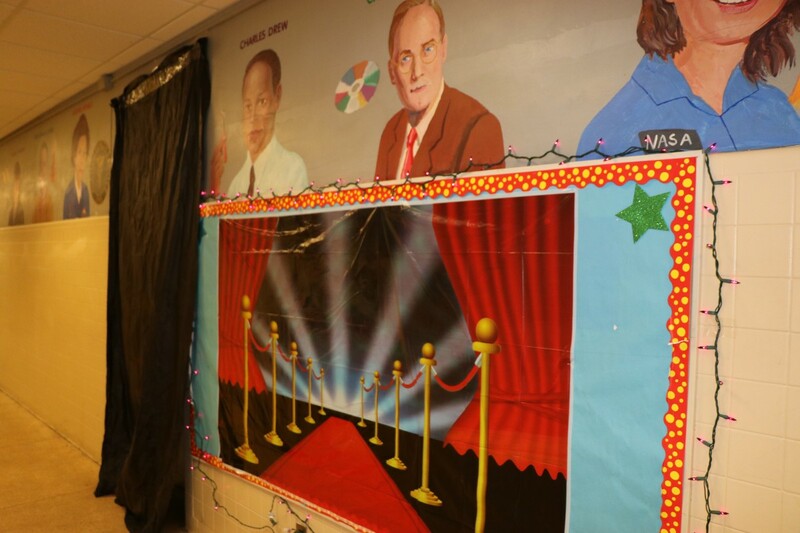 Once inside, students could order from the “bar”, grab a snack, and begin meeting other characters within. 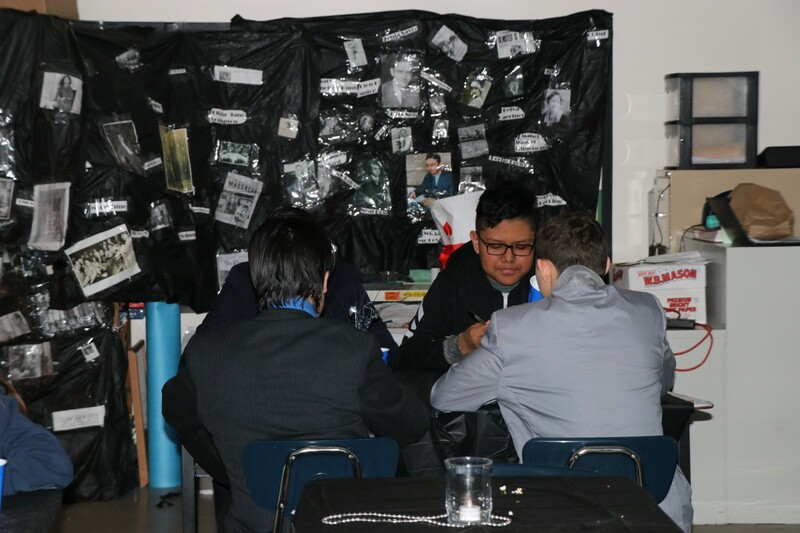 It wasn’t all fun and games and soda sidecars. 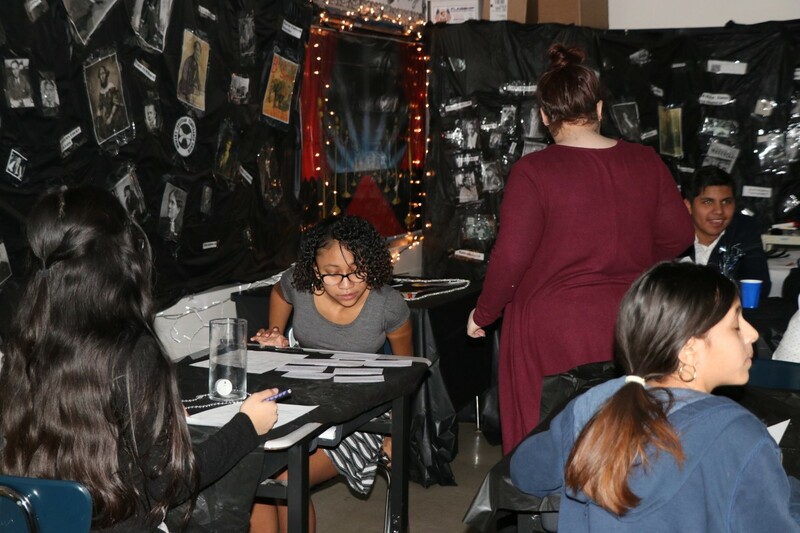 Students were required to interview one another to find out their position on the 19th amendment, as research for an upcoming argument essay on whether or not Prohibition was a success.